Announcement: All systems are now up! Issues with our telecom provider has been resolved. Send Money to the Philippines via Bank Deposit or Cash Pickup to our remittance partners. 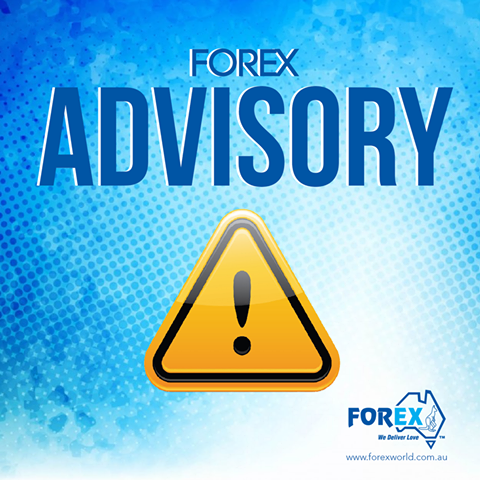 Call us at 0287770000 or email us at info@forexworld.com.au for promos, updates, or any other inquiries.